Hi-Rez Studios are proud to announce a landmark in eSports gaming events with the upcoming $600,000 SMITE World Championship at the beginning of next year, January 9th to the 11th, at the Cobb Energy Performing Arts Centre in Atlanta. The exciting event will see the top teams from North America, Europe, Latin America and China compete for the right to call themselves the SMITE World Champions. Up to 2,750 fans will be in attendance, making it one of the most popular eSports events to date. 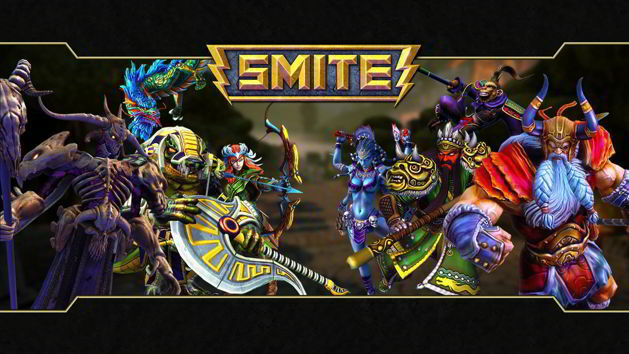 The $600,000 is the initial prize pool for the three-day event but Hi-Rez Studios are expecting this to increase dramatically before the event as popular contribution-based skins and deals make another appearance in the SMITE store.